Posted on 30 November, 2017 by Dana Hanson Posted in Christmas, God Time Devotions, Joy Starts Here, Life Model Works	. God designs ways that make it possible to join with him and make progress in addressing attachment pain. For instance, if you are missing someone, try doing the things you think they would want to do during the holiday. Fir example, if grandma has died, bake her favorite cookies. Decorate like she would decorate. Remember, all good attachments are an expression of God’s love to us. As I receive the love of God, I can become the love of God for others, and I can carry on the love and goodness that God placed in that person, the one I miss so much, even if they are no longer here. When I share the love and joy they shared, they are here. Whatever was good about them can be shared by me. And when your dreams don’t come true with some of those around you who aren’t glad to be with you, take that to God. Ask him. God you made me. How are you dreaming for me, God? Who do you want me to be? Who do I want to be? Listen to how he answers. Get a sense of what he might be saying. Now, if you are being physically hurt or damaged you will need to remove yourself from the relationship for any healing to occur. But, if it is just an unhappy relationship, it is mainly because you are not being the person you really like to be. Just be who you are. Your best true self. Go back to acting like the person you would be if you were loved and cared for. How would you act if you were treated like you want to be treated? Be that person. Go ahead and act like yourself. Oh, and one more thing. If your pain isn’t too overwhelming, then what if your dream is to start joy in low joy places? That is God’s dream for every one of us. Grace is when God puts his people in the middle of the parts of the world that could use extra joy. When we act like we would act if we were treated like we want to be treated, how might that change the way others see us? Posted on 29 November, 2017 by Dana Hanson Posted in God Time Devotions, Joy Starts Here, Life Model Works	. Yesterday, we looked at attachment pain. Because of how our brains are wired, there is no built in solution to turn off attachment pain. When we try to just forget about it and pretend it doesn’t matter. This is the Bah humbug approach. Sure enough, you can eventually convince your brain that you don’t care. Trouble is, your brain will disconnect the thinking part from the feeling part. You will still have attachment pain, but you won’t know it. Then you’ll ask yourself, Why do I feel so blue this Christmas? With attachment pain, we have little or no control over our defenses. So, we still dread getting together and we look for ways not to meet. This also, has something to do with our dreams. We all have dreams about what life should be like. We have been dreaming since we were little. Nothing bad happens in those childhood dreams. 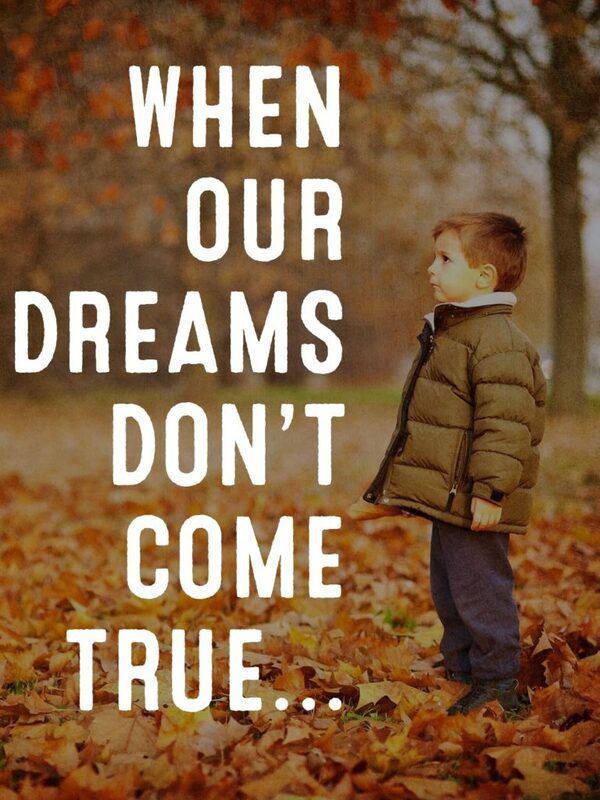 But, when we grow up, our dreams don’t all come true. If our joy is dependent our dreams coming true, we will be disappointed. And when we have a high degree of attachment pain, everything is filtered by it. We see kids having joy during Christmas and are full of joy…usually. But, what about if your child dies or your child is sick? What if you want children but are having infertility issues? What seems to bring everyone else joy, those happy children, isn’t bringing joy for you. Have you or someone you know, had a hard time at Christmas when every around you seems happy? What was it like? Posted on 27 November, 2017 by Dana Hanson Posted in Christmas, Joy Starts Here, Life Model Works, podcast, Sermons	. Is there going to be somebody missing this holiday season? Are there people who will not be glad to see you? Are there people you won’t be glad to see? Using some helpful insights from neuroscientist and theologian Dr. Jim Wilder, I look at why we may have difficulties with holiday times, “Blue” Christmas and such, and what can be done about it. Can we be a joy to the world? God Time: Joy To The World? 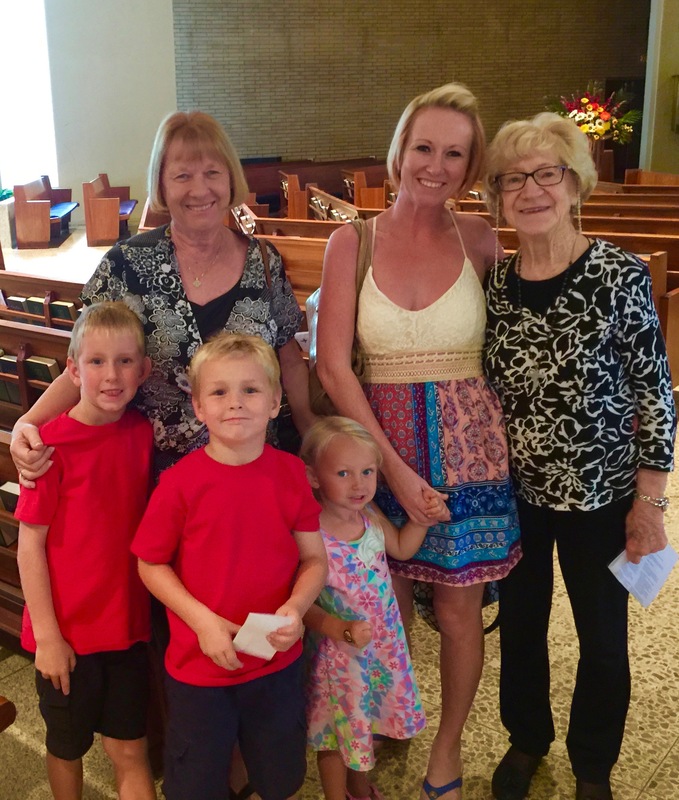 Four generations of Mc Dougall’s! Posted on 25 October, 2016 by Dana Hanson Posted in Joy Starts Here, Life Model Works, LIFEHouse Church	. Great to have part of Helen’s clan here on Sunday! Tags: generations, LIFEhouse Church	. Posted on 17 October, 2016 by Dana Hanson Posted in Joy Starts Here, Life Model Works, podcast, RARE Leadership, Sermons	. Tags: dana hanson, joy, Life Model Works, LIFEhouse Church, shalom	. Posted on 10 October, 2016 by Dana Hanson Posted in Joy Starts Here, Life Model Works, podcast, RARE Leadership, Sermons	. Joy is a key theme in the life of Jesus and his teaching. Yet, we rarely speak of this in the Christian community. According to brain science, a high-joy environment is absolutely necessary for healthy brain growth. 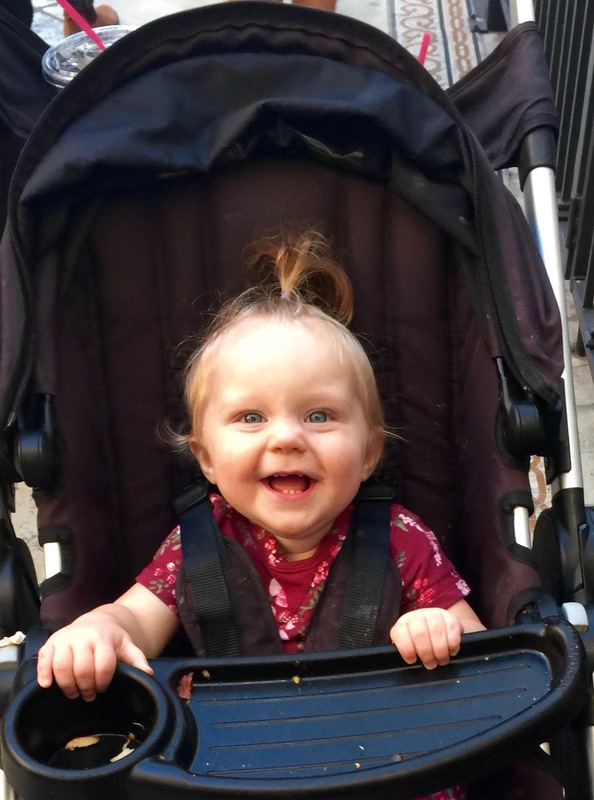 Considering a baby grows 2/3 of their brain in the first 90 days, dare I say, from the beginning, we are designed to be filled with joy. 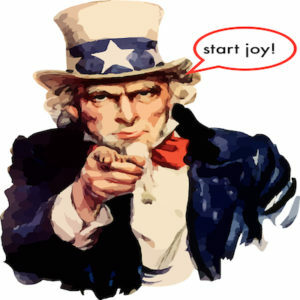 As Christians, we are uniquely called to be the world’s “joy starters.” How? Tags: brain science, dana hanson, joy, joy of the Lord, LIFEhouse Church	. The Apostle Paul Knew Brain Science? Posted on 29 August, 2016 by Dana Hanson Posted in Joy Starts Here, Life Model Works, RARE Leadership	. Tags: Brain Research, dana hanson, LIFEhouse Church, Science and the Bible	. Posted on 26 May, 2016 by Dana Hanson Posted in God Time Devotions, Joy Starts Here	. God has worked in your life in the past. He has blessed you. He wants you to remember this. Are you grateful that God has worked in your life? Then remember it. The God Times devotions you are reading begin each day with the same instruction. Spend 5 minutes before you read thinking about one or two things you appreciate in your life. These appreciation memories will enhance everything that follows. When we daily think about things we are grateful for, we bring healing to our brains. Gratitude. From medical journals to psychology blogs to yoga instructions, to Christian how-to steps, every health website, every magazine seems to have a article or blog about the same thing. Everyone has jumped on the bandwagon of what King David and God’s people have always known to be true. Spend time being grateful each day. This wisdom is now as prevalent as the instruction to drink plenty of water. OK, so why is this so important? It is important to remember what you are grateful for because God wires the brain to work best in an environment of appreciation. You don’t even have to believe in God to know this. In an article I read, “Gratitude without God,” an evolutionary psychologist said this. I guess everyone knows that daily gratitude is important, it’s just those who trust in God get to thank the source. By remembering the good things God brings into our lives, it strengthens our health and strengthens our faith. Again this is worship. By spending time each day thinking about what we appreciate, we are declaring God worthy. Tags: dana hanson, gratitude, joy, LIFEhouse, LIFEhouse Church	. Posted on 19 April, 2016 by Dana Hanson Posted in Joy Starts Here	. Dana’s latest blog post for Life Model Works, the Joy Starts Here folks! Tags: dana hanson, Gratitude and health, Joy and aging, Life Model Works, LIFEhouse Church	.